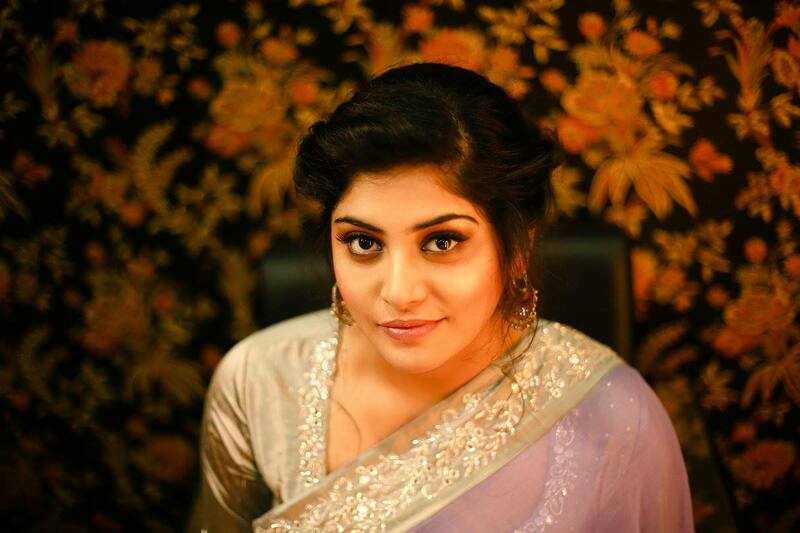 Mallu beauty Manjima Mohan had gained popularity with her debut flick Oru Vadakkan Selfie costarring Nivin Pauly, following which she was spotted by classy Tamil maker Gautham Vasudev Menon who had cast her in his Tamil/ Telugu bilingual Achcham Yenbathu Madamaiyada/ Saagasam Swasaga Saagipo. 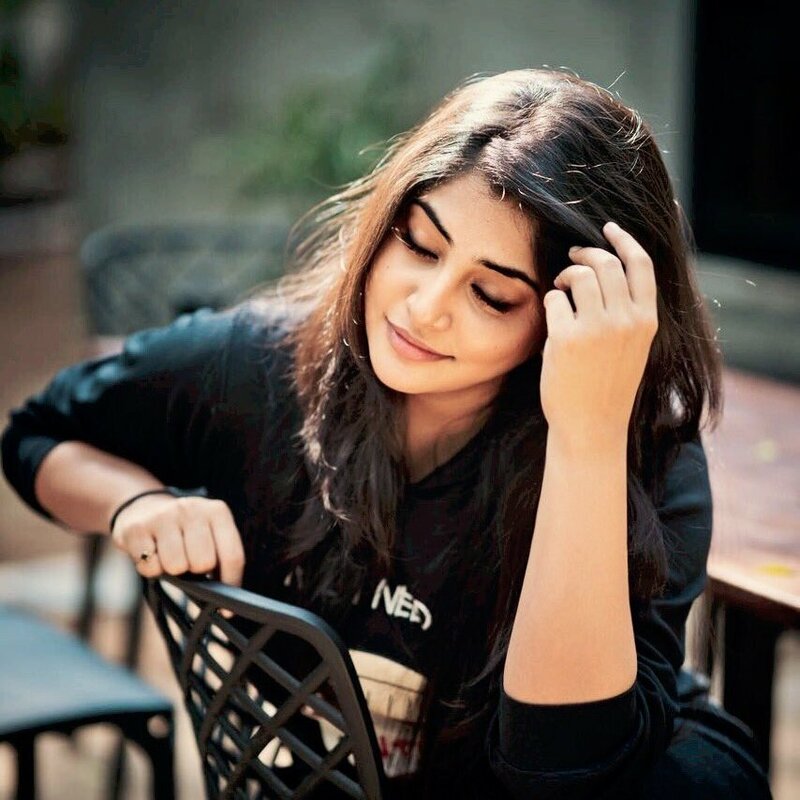 Though the bilingual was a musical success and Manjima was appreciated for he performance as Leela, the crux of the action movie, she gained very less offers and was criticized for her weight, and has starred in few movies like Sathiryan in Tamil, and has bagged Devarattam in Tamil recently. Now, it has been speculated that the bubbly beauty has bagged a prestigious project in Telugu, and it is none other than the most anticipated biopic of NTR, starring Nandamuri Balakrishna and directed by Krish, and it has been said that Manjima plays the pair of Rana Daggubati who plays Chandrababu Naidu.